Why is Lupus often referred to the Disease of 1000 Faces? This is due to how the disease affects each person on a very individual basis the symptoms differ from one person to another drastically. Unfortunately this makes diagnosing Lupus difficult for medical professionals. 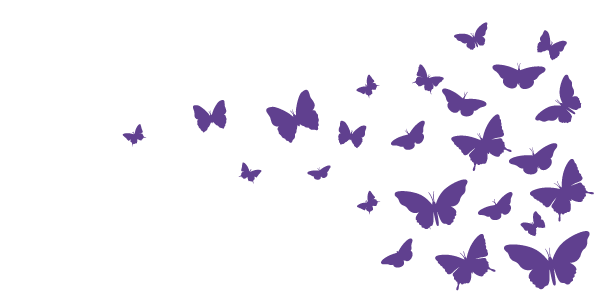 Lupus Manitoba is an organization dedicated to helping those with lupus. If you are looking for information about this disease you have come to the right place. From research information,symptoms, facts, personal stories of lupus patients, to fundraising events to help the cause, you’ll find it all here.